Celebrating live theatre with every performance. 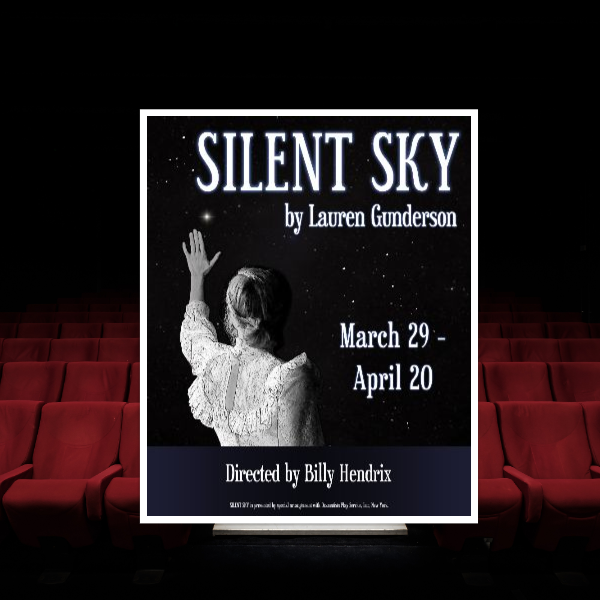 Silent Sky is the true story of 19th Century astronomer Henrietta Leavitt. Written with humor and wit, this play tenderly shows us how these early pioneers broke down barriers. Based on Roald Dahl’s book, with music be the creators of Dear Evan Hanson and The Greatest Showman, this musical is great fun for all ages. 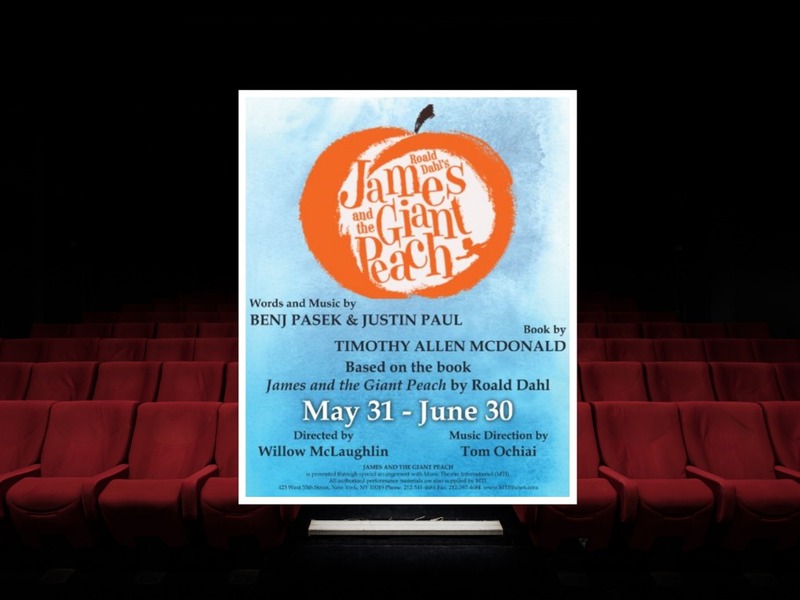 Words and Music by Benj Pasek and Justin Paul. Book by Timothy Allen McDonald. After being sent by his conniving aunts to chop down their old fruit tree, James discovers a magic potion that results in a tremendous peach and launches a journey of enormous proportions. With music by the creators of Dear Evan Hanson and The Greatest Showman, this is a tremendous show for all ages. 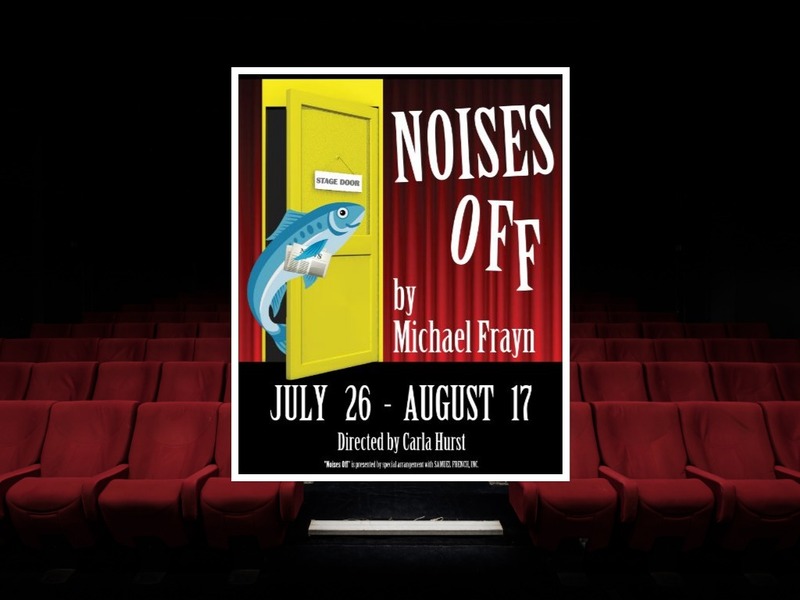 Brimming with slapstick comedy, “Noises Off” is a delightful backstage farce! 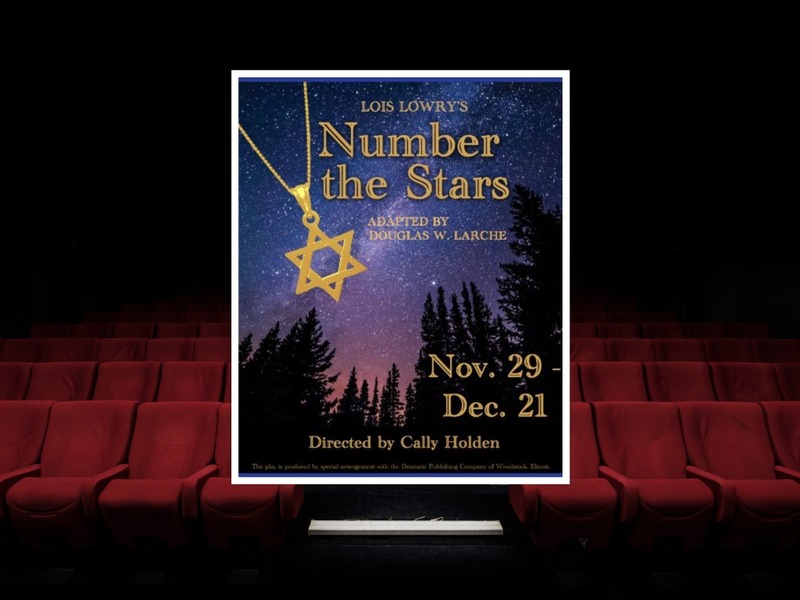 This play-within-a-play captures a touring theatre troupe’s production of “Nothing On” in three stages: dress rehearsal, the opening performance, and a performance towards the end of a debilitating run. Brimming with slapstick comedy, “Noises Off” is a delightful backstage farce! 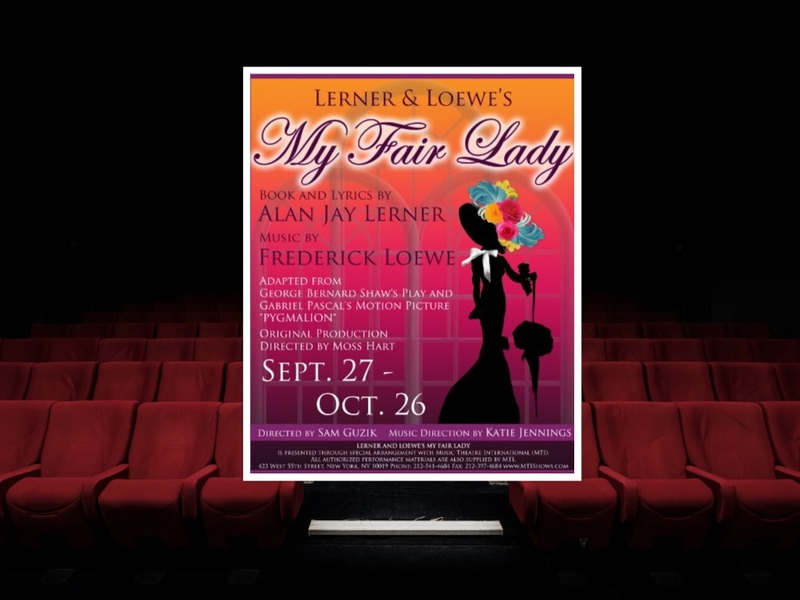 In this beloved musical, pompous phonetics professor Henry Higgins is so sure of his abilities that he takes it upon himself to transform a Cockney working-class girl into someone who can pass for a cultured member of high society. Adapted from George Bernard Shaw’s play and Gabriel Pascal’s Motion Picture Pygmalion. Original Production by Moss Hart. During the German occupation of Denmark in WWII, Nazis began to round up Jews for relocation to concentration camps. In this stirring play, young Annemarie and Kirsti Johansen face personal danger and their own fears as they try to help their friend escape. Since 1964, Anacortes Community Theatre (ACT) has served the Anacortes community and the wider Skagit Valley by presenting consistent and high-quality live performances on our mainstage and in smaller productions. Our broader mission and wide community support has allowed us to also serve our community through many other avenues of service, including our incredible year-round Class ACT education program. Anacortes Community Theatre is a 501(c)3 non-profit organization that truly celebrates live community theatre in every performance. ACT is not a repertory, regional, or private theatre organization—anyone can be a part of our organization, so come and be ACT-er today!